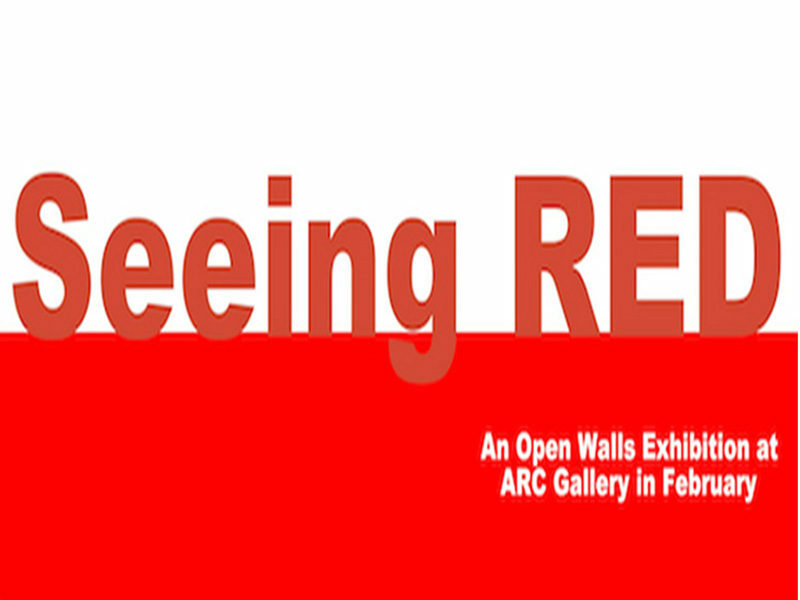 “Seeing RED” will be an Open Walls Exhibition, giving artists the opportunity to exhibit their work at ARC without a juror. 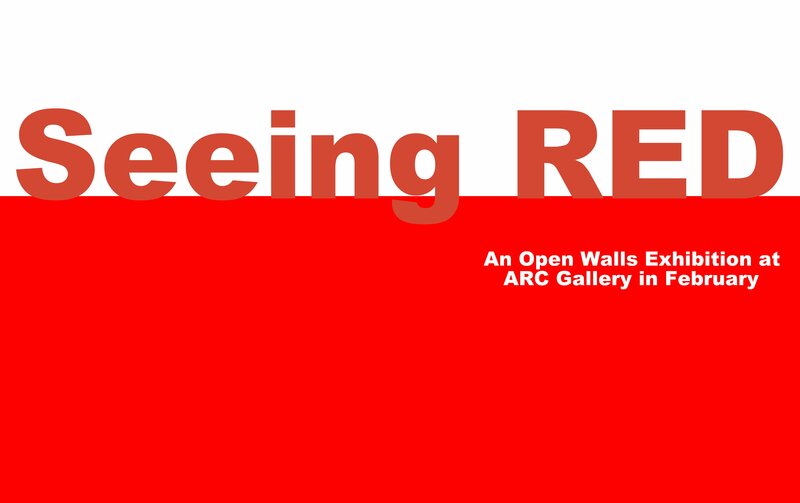 ARC is asking artists to reflect on what “Seeing RED” might look like, what it might reference metaphorically, emotionally, politically, or literally. 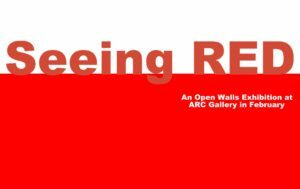 We’re seeking work that challenges the status quo or obvious, while asking the artists to have fun playing with this very broad title. All mediums and materials are eligible if they conform to the size limitations. The art-work must be no more than 18 inches wide, (including a possible frame). Media-based installations will be accepted as long as the artist provides the viewing equipment, and the horizontal size of this equipment is no more than 18 inches. click here to submit now online.